We are bringing the fresh herbs back to NYC this season – come join us! The classes are led by Herbalist & Sacred Warrior Founder, Vanessa Chakour. 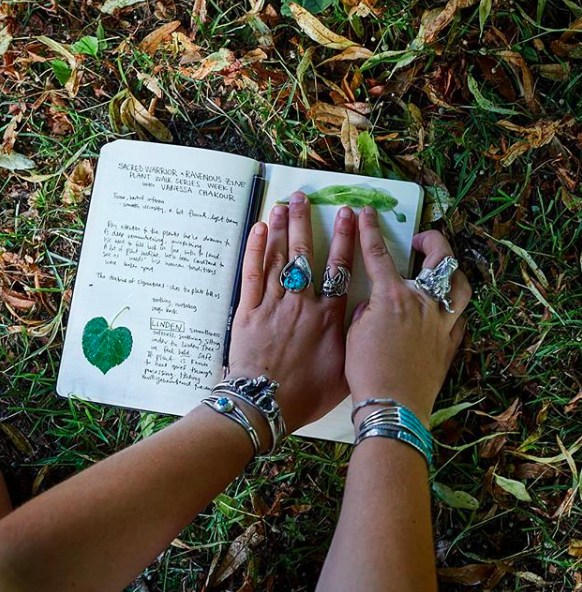 Her approach to plant medicine engages intuition and reminds you how to listen to, and learn from the language of nature. You’ll spend time in the garden, share an herbal infusion (medicinal tea) each class and discuss the ways plants help us to heal through the mind, body and spirit. Check out Sacred Warrior’s website for more details and to register. 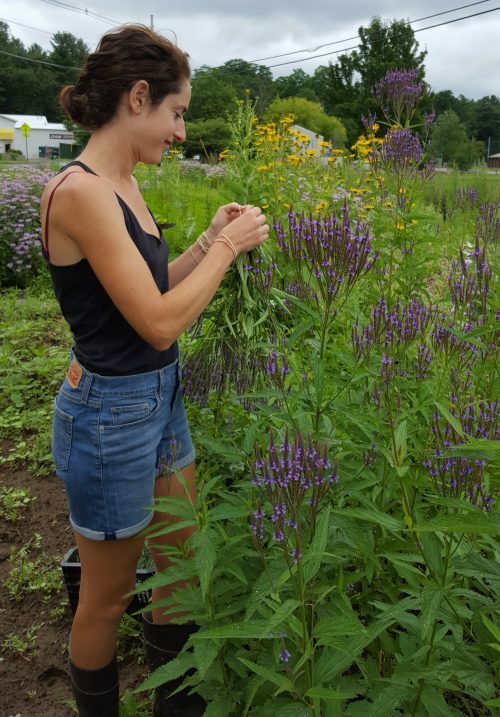 Herbalist Liz Neves will guide you in 8 months of in-depth, hands-on exploration, work with fresh and dried herbs to craft your very own herbal apothecary for health, vitality, and beauty.